172 Percy “Buck “ Weatherilt or simply Buck as he was known for most of his life, was a native of England, born in Coventry in 1884. Buck was 5ft 4”, a short and stocky build. 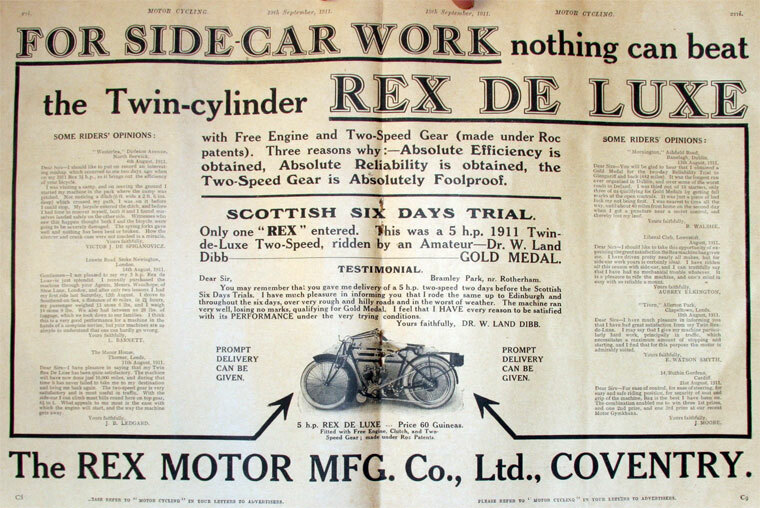 He had previous military experience with the Imperial Yeomanry and was employed with Rex Engineering Co. in Coventry who were manufacturers of “REX” motor cars and motor cycles. Prior to the war, Buck was working as a motor mechanic in the formative years of the motor car and motor cycles industry in Coventry, and at the same time carving out his fame as a daring motorcycle rider. Buck had been winning road races and making a name for himself in the TT class races at Brooklands in Great Britain. 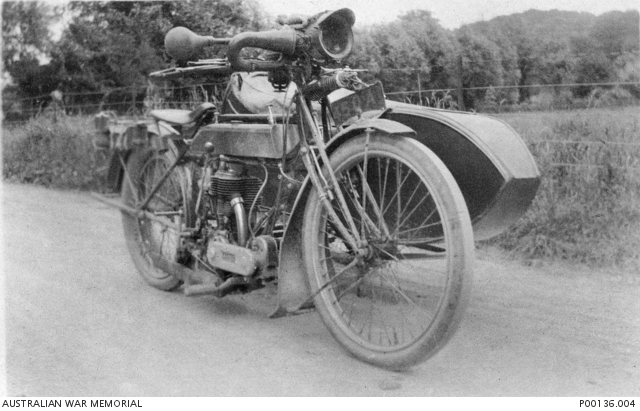 Motorcycle racing was also becoming very popular in Australia and in 1913 a young Australian by the name of S.L Bailey was also making a name for himself in motor cycle racing and design in England. Bailey had just broken the speed record on a Douglas Motorcycle, at over 70 mph , a feat thought impossible. 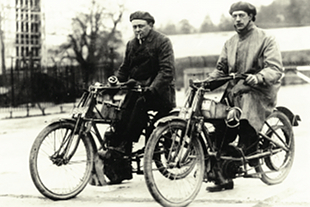 The two men Bailey and Percy Buck Weatherilt had become close friends and left England together to race motorcycles in Australia bringing with them the new Douglas motorcycles that had captured the imagination of riders all over the world. 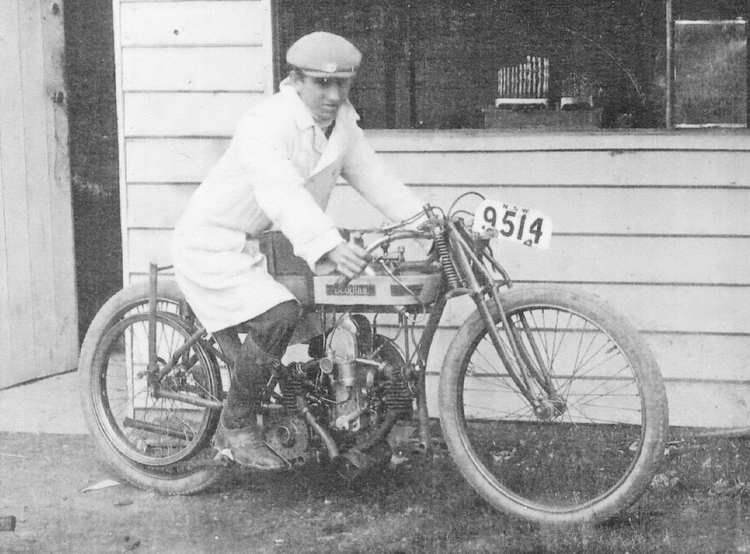 Buck Weatherilt arrived in Sydney, Australia in the middle of February 1913, and it wasn’t long before he gained employment with Bennet & Wood Motor Cycle builders and distributors and quickly went about making a name for himself in motorcycle racing in New South Wales. The “ Zenith Cup” was an important fixture on the racing calendar and in September 1913 Buck was in the final penalty trials and hoping for victory. However it was not to be, this time he was beaten by a much younger competitor. tests of the competitors’ ability, but the final demanded qualities of coolness, judgement, and skill of a rare order…………………. Buck Weatherilt looked ready to settle quite nicely in Australia, he was happily employed and surrounded with his love for motorcycles. His racing days had been reignited and in March 1914 he had won the New South Wales 600.cc Motorcycle Championship and was looking forward to October 5th when the 1st Australian Grand Prix was scheduled. On the 21st August 1914, Buck decided his racing days would have to wait, he enlisted in the AIF and like so many men, the life he had, or the life he was planning, was postponed. The enthusiastic public was informed of the progress of volunteers and the following article was published in The Sydney Morning Herald only seven days after Buck enlisted. The Sydney Morning Herald NSW Friday 28 August 1914. 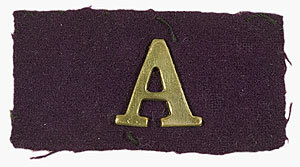 Many volunteers applied personally at the Show Ground for positions as drivers and gunners to the artillery, and large numbers of letters have been received at headquarters from men in the country. Buck had not been in Australia long , but in a short time he had made it his new home, establishing his racing credentials, making close friends and attracting popularity that would continue to follow him throughout his long and very productive life. “Buck” Weatherilt was 31 years old when he enlisted and was now officially a member of the 1st Field Company Engineers and not surprisingly held rank as a Driver. His short but very successful racing days in Australia were over but clearly he was not forgotten as the motorcycle world paid tribute to his popularity in an article published in The Sydney Morning Herald Wednesday 3 March 1915. There is not a lot of detail on Buck’s military career, his unblemished war record, detailing only his movements as a driver in Egypt, and mentions that he spent some time in the AFC… his mechanical skills being more gainfully used or perhaps he had a special interest in these new flying machines and how they worked. Buck was later promoted to L/Cpl and transferred to 2nd Light Horse – 2nd Signal Troop. and now serving in Palestine. It was at this time he would distinguish himself and display his motorcycle talents as a fearless despatch rider. Articles appearing many years earlier in the British magazine “The Motor Cycle” often described “Buck ” as a daring rider, a robust competitor who displayed a gutsy determination. In the theatre of war he was no different. News of Buck’s adventures were starting to filter back home, particularly throughout the motorcycle racing world. 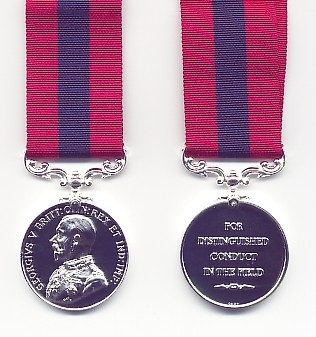 This popular man however remained modestly quiet about his achievements as it is clearly noticeable that friends and most news articles throughout his life make few, if any references to him being mentioned in despatches or being awarded a DCM. “The Arrow” a popular Sydney weekly sporting newspaper gave readers an update on Bucks progress some years since leaving. “ Buck Weatherilt, after nearly five years continuous service in Gallipoli, Egypt and Palestine and most of the time as a Motor Cycle Despatch Carrier, has been granted furlough, and is now In England on a visit to his aged mother. Meanwhile some of his friends were still anxious for his safe return. In March 1919 his bosom buddy Miss W.E McCarthy had received correspondence from Buck and forwarded and had published his letter in the “The Arrow” . Nicknamed the ‘Trusty’ Triumph due to its great reliability under difficult conditions in the First World War. A total of 30,000 machines were produced for military service by the end of the war in 1918. By July 1919 a desperate Miss W.E McCarthy of Coogee, NSW had sent letters to the Base records office requesting information on his whereabouts. Buck returned to Australia on the transport ship”Pakeha’ on 24th November 1919 and within a year he married Madeline Alice Brooker in 1920. There is no further mention of his bosom buddy and clearly his biggest fan Miss W.E McCarthy. Percy and Madeline were living in Cronulla, NSW. In these early years trying to adjust to normal daily life, the man’s man that Buck was, he was now being noted for his billiard playing skills and his friends felt he was a good billiards player but not much of a golfer, and unfortunately it appears he never returned to his love of motorcycle racing. This is certainly a chapter in Buck’s life that will possibly remain a mystery, an extensive records search unsuccessful in determining the outcome of Madeline’s disappearance. Buck seemingly moved on with his life and resettled in Cootamundra NSW, in 1923. Within a few years he was very much at home in “Coota”, enjoying competition trout fishing, billiards, the local operatic theatre and the comedy group. He had also become a member of the local Masonic chapter and of course the Coota Motor Cycle Club. For many years he operated the local service station in Cootamundra servicing and repairing cars and motorcycles and offering “TWO CARS FOR HIRE” a “Moon” and a “Chrysler”. 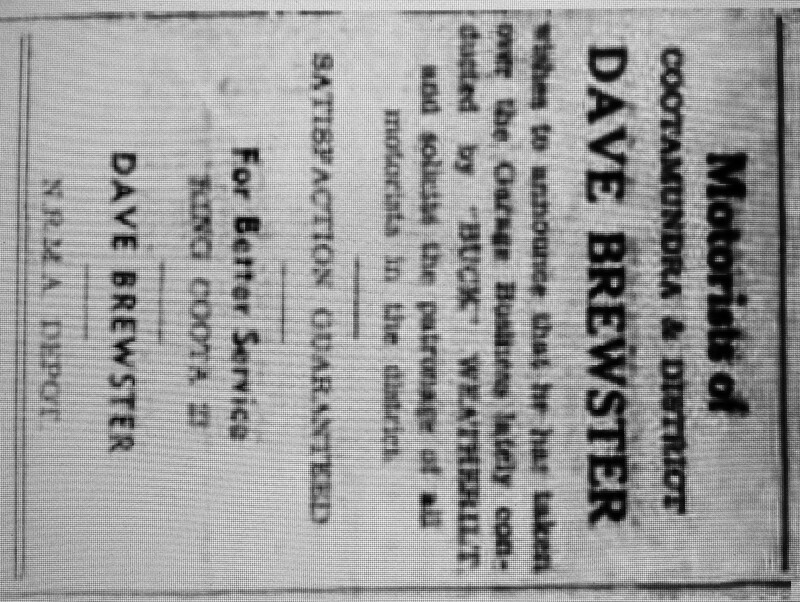 In 1935 Buck successfully purchased land at Cootamundra and in 1936. Now a very well known local of “Coota” and feeling enterprising he built his own motorcycle garage and NRMA depot at Parker street opposite the Roxy theatre. Meanwhile he was also working as the ground engineer for Butler Air Transport who had been operating out of Cootamundra. A few years after in 1938 Buck sold his business and after fifteen years of a very full and busy life in Cootamundra he was offered the position of ground engineer for Butler Air Transport in Mascot Sydney. Fast forward to 1947 and Buck in his 60’s, was still working for Butler Air Transport P/L. NSW as head mechanic in Mascot, his love and knowledge of engines and planes, possibly harking back to his early WW1 experiences with the Australian Flying Corp mechanics, had become his real passion. Buck eventually retired and settled in Bourke, NSW, another very remote country town similar to “Coota” and he is still connected with Butler Air Transport and ironically in 1955 is one of thirteen passengers on board a Butler Air Service Mail Service plane that crashes shortly after take off near Bourke. The good news is all passengers including Buck survived. Buck was never going to go out so tragically, this man loved life and everything about the country he made his home. He loved the Australian bush, and the Australian people, his sports and his friends and his love of motor mechanics was still a big part of his life. In 1965 he was connected with the restoration and delivery of a rare Desouter MK11 Aircraft to be put on display in Tasmania and in his 80’s in 1967 he still found time to keep up his lasting friendships in “Coota”, returning and catching up with his “many friends pleased to see him looking so well”. 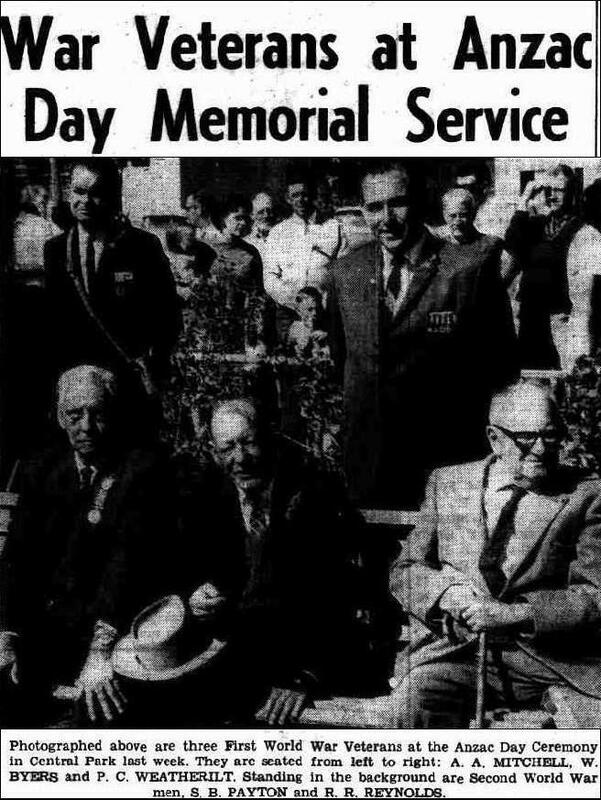 In 1968 Percy “Buck” Weatherilt was honoured at the local ANZAC Day Ceremony in Bourke and as the picture shows he was slowing down only slightly with the aid of a walking stick. The amazing life of Percy Buck Weatherilt, he lived it to the fullest and in his late 80’s was still active as time-keeper and marshall with the local horse races, playing lawn bowls, and still an active member of his masonic chapter. He had contributed so much to the Australian story, leaving his mark in the world of early motorcycle racing history, a distinguished ANZAC and original member of the 1st FCE and also a pioneering engineer in Australia’s fledgling aviation industry. All his life Buck was never without friends who always made an effort to have his name mentioned, and celebrate his life and achievements, such as his 90th Birthday, a milestone that was celebrated again in newsprint in the Western Herald Bourke, NSW in October 1968. Sadly all good stories must come to an end and Buck didn’t quite make it to the magic hundred, but we can be absolutely sure he gave it his best shot. He was not just a ANZAC, already a special breed, he was an inspiring man who loved life and gave it everything right up to the end. Percy “Buck” Weatherilt died on the 18th August 1971 in Prince Henry Hospital Little Bay, New South Wales and was buried in accordance with his wishes at Eastern Suburbs Cemetery. 2. There are some possible age discrepancies which I have not sought to correct. 3. No active family links at this stage. 4. Percy’s wife Madeline Weatherilt died in 1985 at Strathfield New South Wales.